This is me linking up, as one of my favorite things to do, with Finish The Sentence Friday. 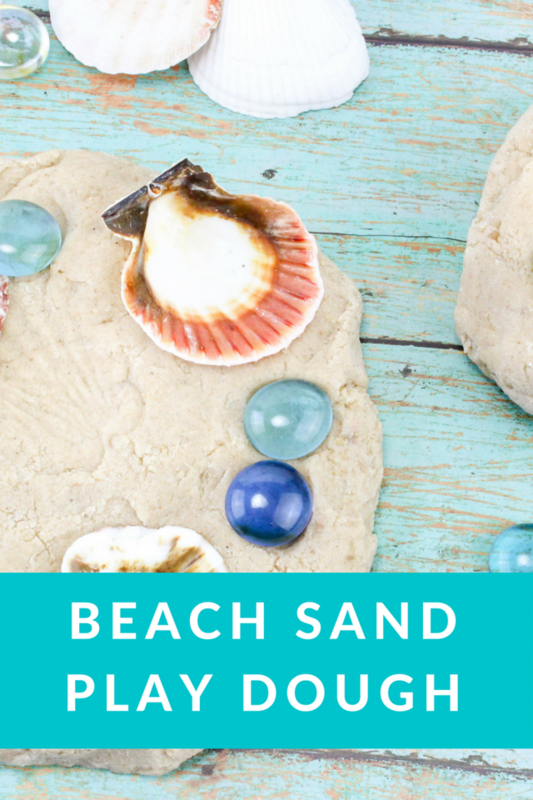 And here's a fun recipe for Beach Sand Play Dough. Such fun!